The Wondracek Realty Group has several lenders that we recommend that have solid reputation and track record of success. 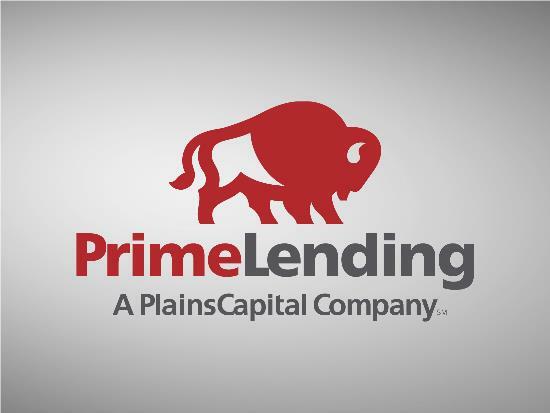 Flip Beal at Prime Lending is one of them. Buyers have the final choice as to which lender they want to use to originate their mortgage loan for their real estate purchase.
" "Maria zoned in on exactly what we were looking for. We found our dream house IN our budget within a week. We've been here for 2 months and we absolutely LOVE our new home. Thank you, Maria." "
" "This was our first time selling a house and Maria helped us from getting it ready to sell to selling it fast! Every step of the way, she was there for us. She also helped us find the exact kind of home we wanted and is helping us all the way through the process! Maria knows her stuff and having a realtor I can trust and rely on us priceless! We couldn't have done so well selling our house without Maria! Very pleased." "
" "Throughout this process I never doubted you had our best interest at heart." "
" "Maria went above and beyond to help us find our first home. With little to no knowledge on what we were doing she guided us every step of the way. She was extremely reliable and available when ever we needed her and I would definitely recommend her. She was so fun to work with as well and just an all around great person. We are so appreciative of all her hard work, and were lucky she was our agent! Thanks Maria!" "
" "Very patient and persistent in finding homes in a tough market." "
" "It was a pleasure working with you all. Maria was wonderful to work with! Communication is key and she's got a ring full. :-)" "
" "Very nice lady to work with" "
Nothing is more exciting to me than the gratifying feeling I get from helping people meet their real estate needs. You can count on me to always do what is in your best interests. I pride myself on being honest, trustworthy, and knowledgeable in the real estate market. Family is important to me, which is why I will take care of you and your family with the utmost respect. I know how important it is to find your dream home or get the best offer for your property. Therefore I will make it my responsibility to help you achieve those goals. Whether you are an experienced investor or a first time buyer, I can help you in finding the property of your dreams. Call or e-mail me to set up an appointment today.